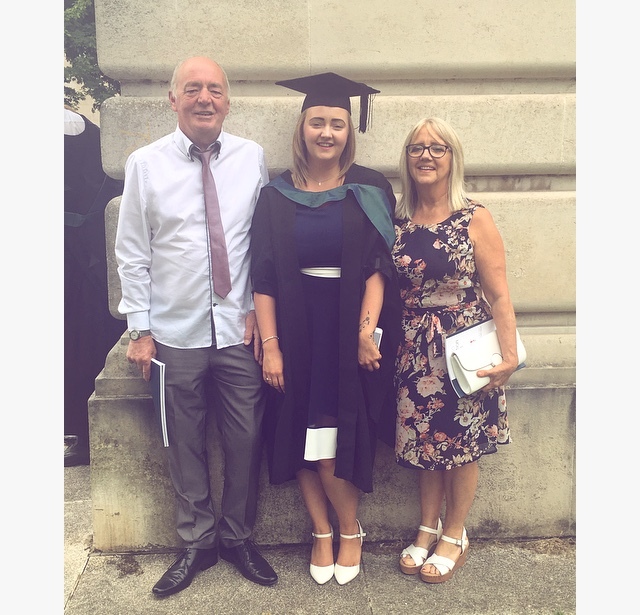 We are very proud of Siobhan Thomas who graduated yesterday with a 2:1 in Event Management from University of Wales Trinity Saint David (UWTSD). 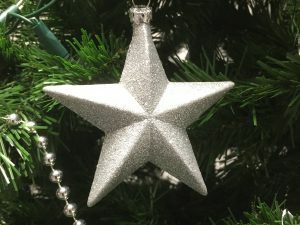 As part of the Degree, Event Management students take up a placement in a professional organisation. 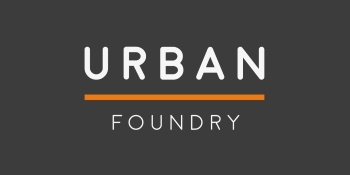 Siobhan joined our Urban Foundry Academy in her second year to help with some of our initiatives; Last Clothing, Marina Market, Uplands Market and Unit Nineteen. Our Academy works with talented students by offering real work experience to increase their employability skills. Some of these students then go on to paid work with us. 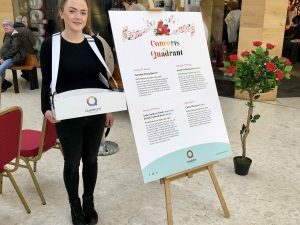 Siobhan played a major part in launching Unit Nineteen (a multipurpose event space in Swansea) and contributed to the success of events such as Street Food Friday, Yoga in the Park and Saturday LIVE. Following the placement, Siobhan has been employed by us part time and has been managing the Unit Nineteen venue – recently coordinating the BBC Biggest Weekend Fringe events. Her success is well deserved and she has already been accepted on the Masters in Business Administration programme at UWTSD.